This was the last [British] Open champion’s press conference that Stewart McDougall, the Royal & Ancient Golf Club’s long-serving media secretary, would conduct before retirement, in 2007. It was not going quite as smoothly as he had hoped. But he will always remember it. 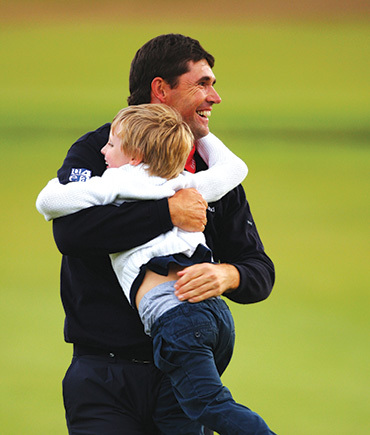 Joining him up on stage was a deliriously happy Padraig Harrington and his deliriously mischievous four-year-old son, Paddy. Poor McDougall was trying his utmost to maintain a professional control on proceedings, but wee Paddy had other ideas. After all, he had toys at the table to play with and a new audience of 250 golf reporters to show off to. Paddy’s toys were, to McDougall’s horror, the microphone, which Paddy quickly realised was bendy, which made everyone laugh, which made Paddy bend it even more every time McDougall or daddy tried to say anything. Then, of course, there was a jolly, shiny jug in front of daddy, too. A jolly, shiny, ancient, priceless jug, which Paddy kept picking up and bashing. There was panic in McDougall’s eyes. He was enduring what can only politely be described as a nightmare. Harrington eventually leaned over to his son and told him to behave or he would have to sit with his mother, out of the spotlight, which obviously wouldn’t have been quite so much fun. So Paddy crossed his arms, scowled, and sulked back into his chair. Everyone laughed, which cheered up Paddy enormously. This knockabout family caper brought a light human touch to the world of sport that all too often wallows in its own self-importance and forgets that it is just a game and not the most important thing in the world. 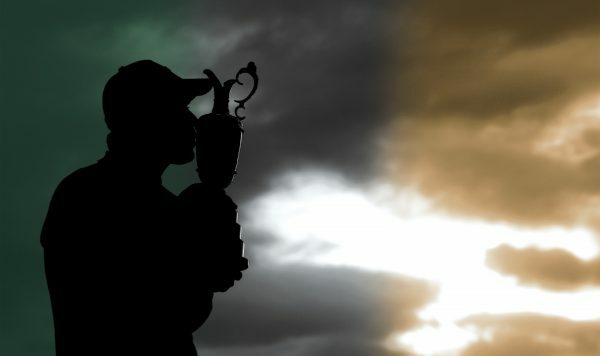 For all Harrington’s skill and dedication as a golfer, Paddy also played a starring role in the outcome of the 136th Open Championship at Carnoustie on the north-east coast of Scotland. And Padraig is quick to emphasize how influential Paddy was. 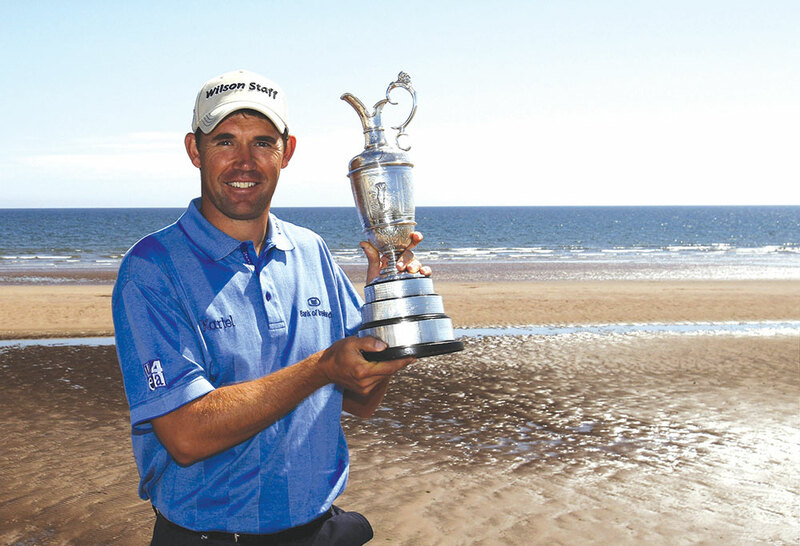 “There is no question Paddy helped me to win the Open,” Harrington says. Their father-son moment on the 18th green proved to be, just possibly, the most influential incident of another astounding championship. It was a tear-jerking scene that saw Paddy run into his father’s arms just as Harrington was beginning to realize that, with his double-bogey six at the 72nd hole, and two balls floating in the Barry Burn, he might have blown his best chance to make his boyhood dreams come true. “It was just me and Paddy,” Harrington smiles. “That’s going to be one of the highlights for me forever. From my golfing perspective, it changed everything. “I went from looking up at the leader-board, seeing what had happened, and it was all starting to sink in and I was going to spiral downhill emotionally very quickly thinking about how I had just lost The Open. “But when I turned around and saw my son running towards me, I had the biggest smile on my face like I had just won the Open. So I went from standing there thinking, ‘oh no’, to not caring about it and walking off the green like I was the champion. It was a really special moment. “That’s going to be one of the highlights for me forever. From my golfing perspective, it changed everything. The benefits to Harrington of being able to relax in this way after what had happened were plain for all to see as he held his nerve for a famous, one-shot victory over long-time leader Sergio Garcia in the four-hole playoff that followed. Everyone wanted a piece of the “champion golfer of the year” after that, not just Paddy, and Harrington’s financial stock hit an all-time high since his life changed forever that dank July afternoon. But, such were the demands on Harrington’s time, he felt as though he was treading water in the months following Carnoustie and he admitted to being exhausted. It wasn’t until the November that he found time to reflect on his life-changing achievement and re-run the highlights of The Open on television. And that only came about by chance as he found himself with no alternative but to watch the footage on a constantly looping video package during a 12-hour flight to Shanghai in China. Harrington has often talked about how, when he turned professional, he thought that being a journeyman was the best he could do, and he readily admitted to doubting whether he could ever win a major. All that changed with the 2006 U.S. Open at Winged Foot in New York. “I had three pars to win,” he remembers. “Okay, I made three bogeys, but I walked away feeling exceptionally confident because of how comfortable I had felt in that position. “By losing that one, I knew I could win another. It has always been my dream to win the [British] Open. But it only really became a realistic goal in 2006. My career was always about grafting, getting to be the No.1 in my little sphere before I could move up. I have to know I can do it before I can do it. I think too much,” he laughs. But Carnoustie changed him forever and he went on to win two more major titles, back to back in 2008, at the [British] Open at Royal Birkdale and the PGA Championship at Oakland Hills. Harrington guaranteed his place in the rich history and folklore of Irish golf, but as ever with this likeable, approachable family man, Harrington’s modesty wouldn’t allow him to get carried away by all the hullabaloo that followed him around the globe. “People were discussing where I stand in Irish golf, but I am still playing, I haven’t retired, I didn’t go on the after-dinner speaking circuit,” he laughs. “I don’t want to get carried away with talk about being an Irish legend. 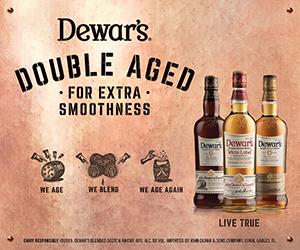 That’s for people in pubs around the country to figure out, and for me to enjoy when I retire. I will look back and take a lot of satisfaction from my achievements and where I stand in the great heritage of Irish players. Evidence, if ever it were needed, that “nice guys do win.” Something, incidentally, that Harrington himself predicted on the eve of the 2007 Open. With what is usually a pretty dismal winter, the Brits like to make the most of their summer when it arrives and while it lasts. But when those summer rays do beam down, things have a habit of falling into place in the Old Country. Carnoustie is the longest of The Open golf courses, it is the most northerly and with often unrelenting, icy winds whipping off the North Sea, it has staged some of the toughest championships the game has seen.